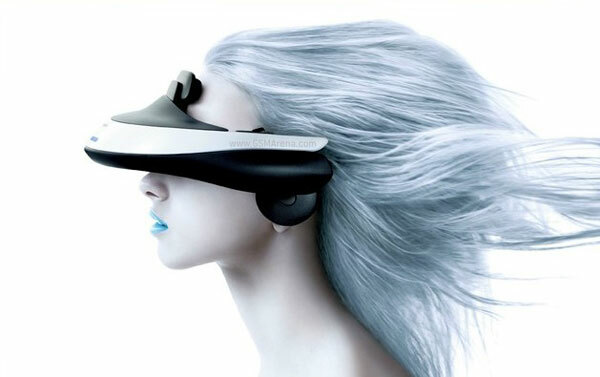 Sony has announced the HMZ-T1, a new Head Mounted 3D Display, which they like to call “Personal 3D Viewer”. It’s basically the equivalent of watching a 750-inch 3D TV from a distance of 20m, along with a pair of surround sound headphones, except this time it’s personal. 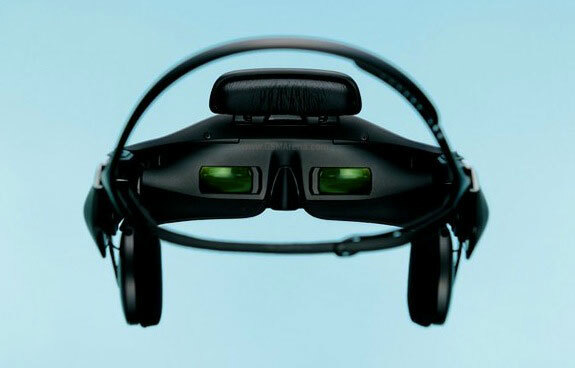 The crux of the HMZ-T1 are the two OLED panels. Each of these panels is only 0.7-inch in size and have a resolution of 1280 x 720, which gives them a mind-blowing pixel density of 2098-PPI. Each of these displays on the HMZ-T1 are positioned in a way that they recreate the experience of watching a 750-inch 3D TV from 20m. Also, since these are two separate displays, it takes care of the cross-talk and the headache of watching a single display creating two images, as each eye is shown a different image, making the 3D experience more natural. The HMZ-T1 has its own pair of headphones on the side as well that create a 5.1 surround sound effect, so you don’t have to worry about the sound. The HMZ-T1 connects to a separate box from which it gets its signal. The box has HDMI input on the back for connecting your source and an HDMI out for through output. The HMZ-T1 can work with sources such as 3D Blu-ray as well as PlayStation 3 3D games. All this comes at a cost though and that cost is 60,000 Japanese yen, which is approximately US $779. Still, it is not prohibitively expensive and about the same as what you’d pay for a 3D TV. Except, the experience on this would be more personal but a lot better. The Sony HMZ-T1 will be launched in November 2011.